Almonds are a source of vitamin E, copper, magnesium, and high quality protein. 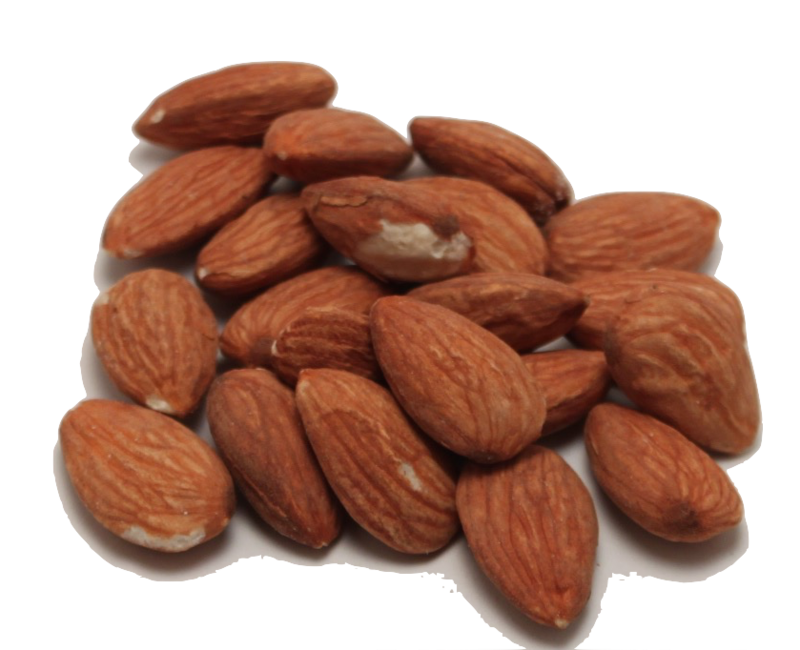 Certified organic almonds, human grade. Almonds are a source of vitamin E, copper, magnesium, and high quality protein. Almonds also contain high levels of healthy unsaturated fatty acids in addition to a lot of bioactive molecules (such as fiber, phytosterols, vitamins, other minerals, and antioxidants) which can help prevent cardiovascular heart diseases.